The new Element from TopModel designed for F5J thermal flying. 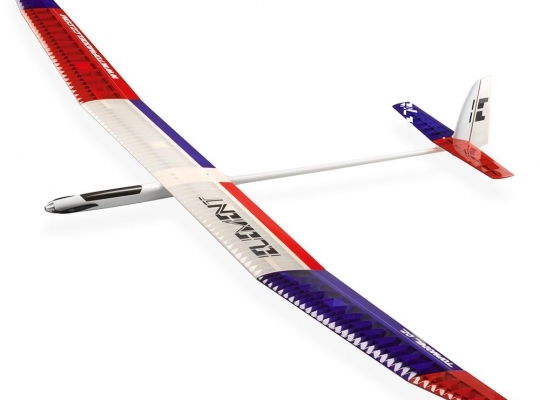 The wing spars and leading edge are made from carbon fibre giving the wing enough strength and stiffness.Many expert pilots will be particularly surprised by its excellent flight qualities, given by the thin wing airfoil and low weight. Thanks to the long fuselage, the model has a calm and steady glide path. 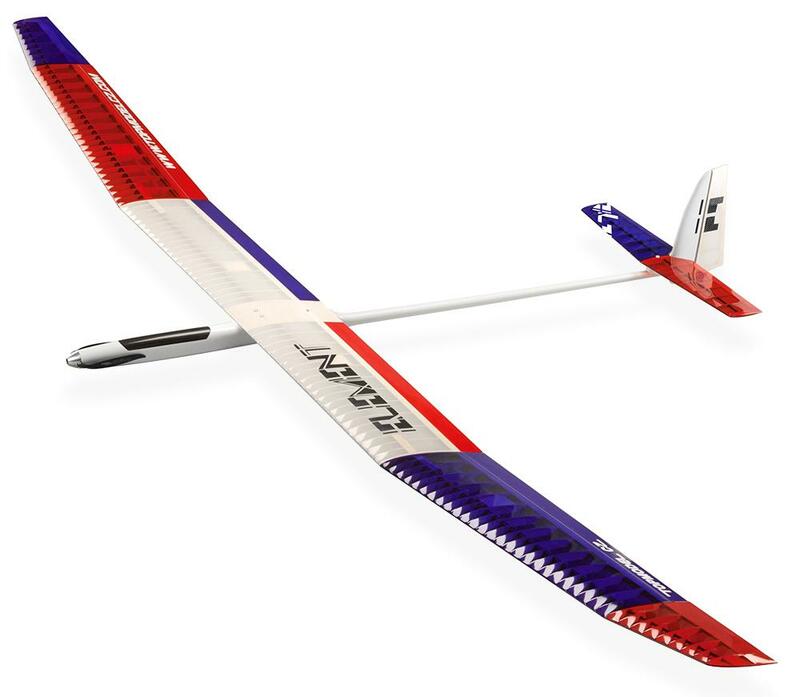 Wings have good sized flaps for the requirements of high performance thermal soaring, spot landing. With the recommended drive set, the performances are fantastics as well as when climbing (power) as soaring (lightness) and the flying time is counted in hours rather than in minutes!